Imagine living in a world where you don’t have running water. Imagine living in a world where a bush is your toilet. Imagine living in a world where all you do is walk day after day to find suitable drinking water. Imagine living in a world where you have no access to medicine to fight a powerful virus. That is the world for many Kenyans. 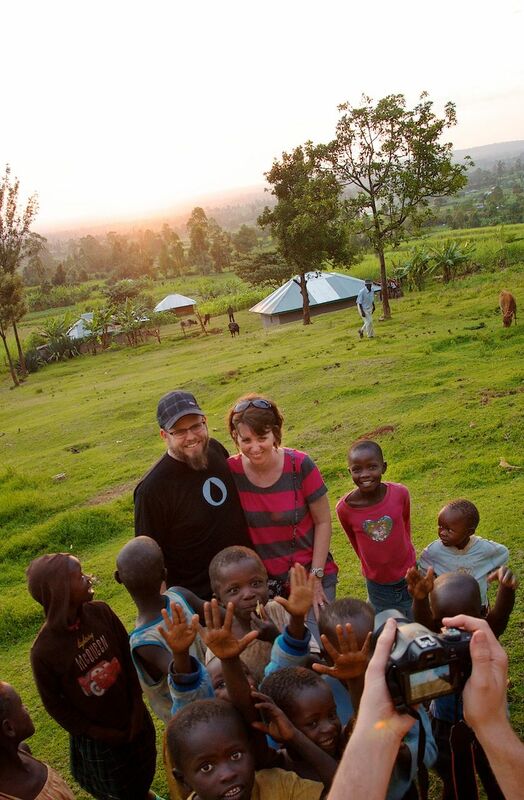 A small group of people recently returned to the States after visiting Blood:Water’s partners at work in Kenya. And, while improvements are happening, there is still work to be done. Kenya help build a sanitary latrine at a school? Kenya help people with HIV get the life saving drugs they need? Kenya help a mother get clean water for her child? As Wally puts it, for most of us, it isn’t really a question of can we help—it’s a question of will we? So, we invite you to join Wally on WAY-FM and allwally.com this week, May 6-9, as he works to fight the HIV/AIDS and water crises in Africa.